Completing the Value Centre Wine Guide that will be used by the sales team to promote the great range made us more than a little thirsty! We made heroes of the wines, elevated the countries of origin, focused on exclusive ranges and brought the Value Centre wine buyer to the fore elevating the wine credentials and expertise associated with the range for 2013. 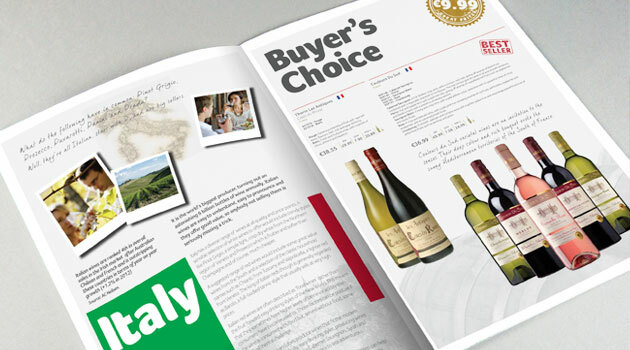 Craving a glass of vino having finalised our latest wine guide brochure!